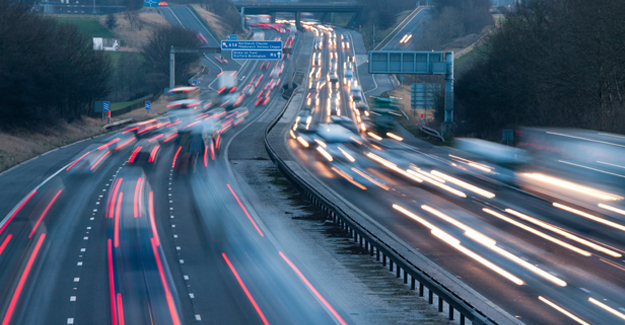 In exchange all drivers – whether they used motorways or not – could get a reduction in fuel duty and VED. The poll, by Ipsos MORI, shows that while 39% of adults believe a scheme based on usage would be fair, just 6% would trust ministers to plough the money raised through the charge back into the motorways. “There are a thousand ways to word a question but the results of this survey seem crystal clear: however you ask them, the British public do not trust ministers when it comes to motoring taxation. “You can understand why. Currently £33 billion is collected in VED and fuel duty revenue alone yet only a third of this is spent improving our crumbling road network. Why should people believe things will be any different under a new way of charging, whether it is an access charge or something different?